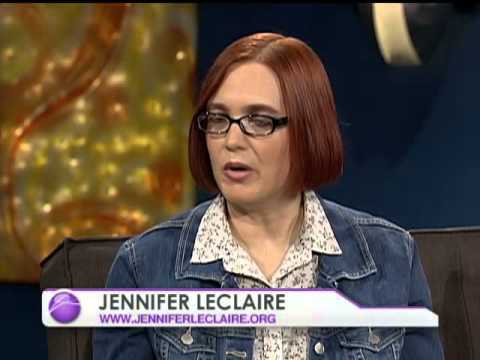 Jennifer LeClaire describes herself as an Apostle and prophet, and writes for Charisma News. Additionally, the impastor is the leader of the Awakening House of Prayer. LeClaire is the chief opponents of such devilish fictitious monsters as the “Jezebel Spirit,” the “Sneaky Squid Spirit,” and the “Leviathan Spirit.” Her most recent article at Charisma News claims that charismatic prophets will soon be replacing psychics in mainstream media. Of course, today’s charismatic prophets have a track record no better than Dionne Warwick’s Psychic Friends Network. Charisma News is parade of daily false prophecies, either so vague they could never be authenticated or so patently ridiculous few besides Michael Brown would instantly discount them. One would wonder why news outlets would replace one fake soothsayer for another. Furthermore, and perhaps we’ve missed it, but are CNN, Fox and MSNBC inviting a lot of psychics on their “media mountains” these days? Is that a thing? The statement makes LeClaire’s prophecy all the more bizarre. As I prepare to enter the ACPE for the first time and share the words the Lord gave me for 2018, I expect a shift in my own spirit as I am exposed to prophetic expressions from ministers in nations around the world who are contending for a similar cause. And as prophetic voices see individual shifts, the prophetic movement at large can continue shifting into deeper revelations that defy the psychic predictors and futurists often spotlighted in the evening news. Also, and this goes along with what LeClaire was saying here, blue smells more purple than seven. This literally makes no sense. LeClaire may very well be hiding an addiction to bath salts. LeClaire is – according to her – going to share words God gave her for 2018, altering expecting a spirit shift, having been exposed to prophetic expressions, into deeper revelations that defy psychic predictors and futurists. Okaaaay. LeClaire began her article by citing Cindy Jacobs and referencing NAR founder, C. Peter Wagner. You can read all about her acid trip here.